2017 is here, which is both eerie and quite exciting. It seems like 2017 is such a "futuristic" sounding year...like there should be robots roaming the streets...yet here we are, living it and striving to thrive in it. This week we are all about resetting and refocusing to make the year ahead the best one yet. 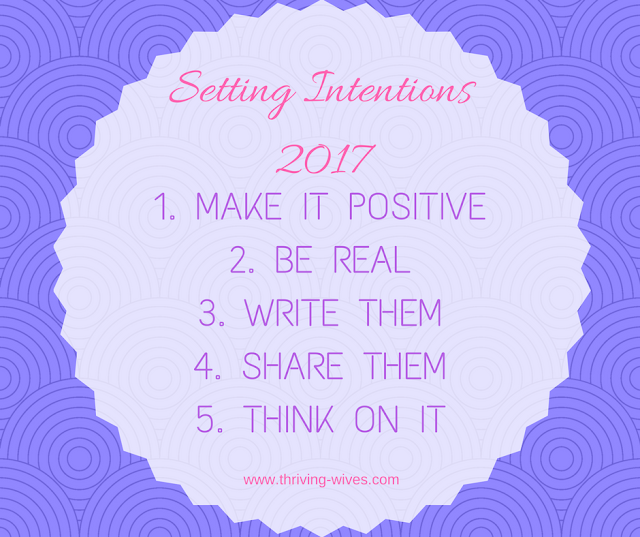 While resolutions are typically on the to-do list before the start of each new year, this year, it's all about setting intentions. Topics to think about - How do you want to live? How do you want to interact with the world around you? How can you get the most out of life? 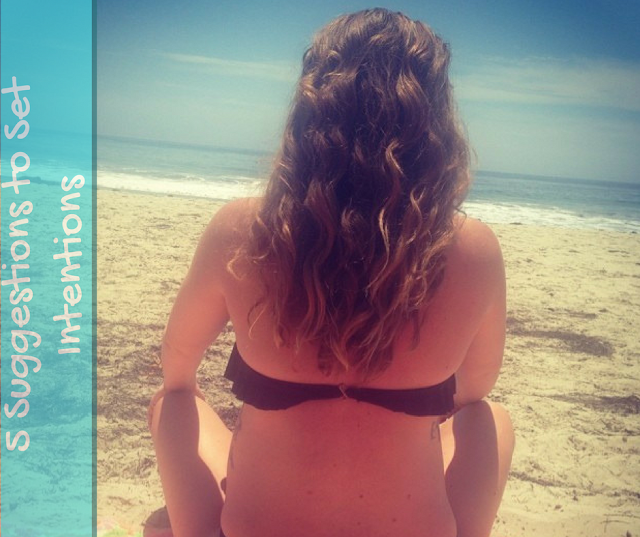 How can you change your attitude to commit to those intentions? To have intentions is to have focus on what you want for your immediate and long term future. An intention is different from a goal in that it is a mindset in which you are willing and proud to dedicate your focus. If you haven't already set your intentions for 2017, we are here to help you. Use these 5 suggestions to help you get started. Later this week, we will share 6 simple questions to help you get more specific...and share our answers! Make it positive. Always keep your intentions positive. 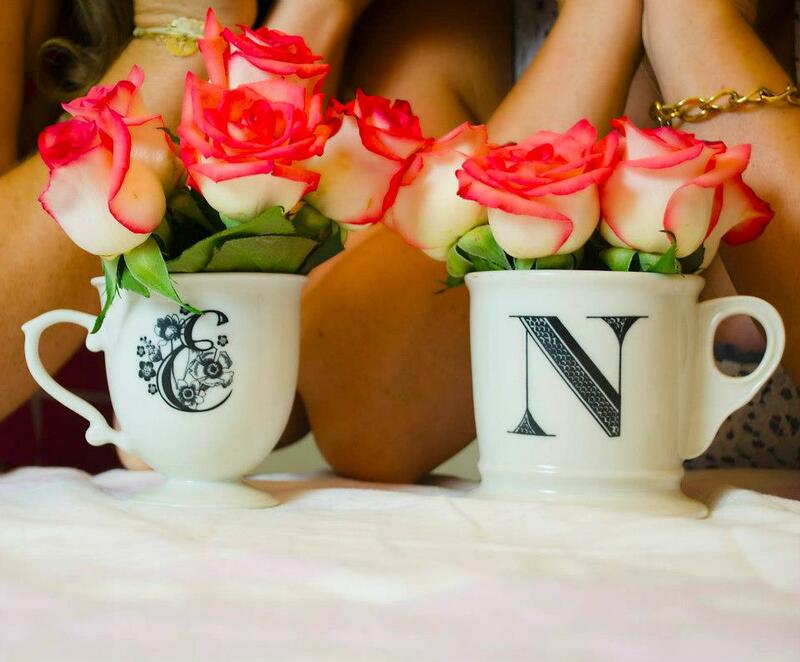 To think positively is to attract positive things, so see the good and strive for it. Be real. The idea, "go big or go home" does not apply here. Set your intentions for success by keeping them simple and small. 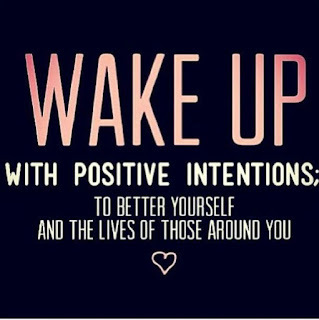 Even just waking up each day and setting an intention is a great way to start. Write them. Whether in a super cute notebook or pad of post-its, write them down and read them aloud. Refer to them often and remain focused on your intent. Share them. Have you noticed the more you talk about something the more likely it is to happen? Sharing your intentions with others creates a feeling of accountability in wanting to create success and also creates opportunities for support. Think on it. Take a few minutes each day to clear your mind and focus on your intention for the day. If you are already meditating...then good for you. If not, then add that to your list of intentions...I did! So here is your jumping off point. Start thinking ahead to make a plan for success...this is your year!